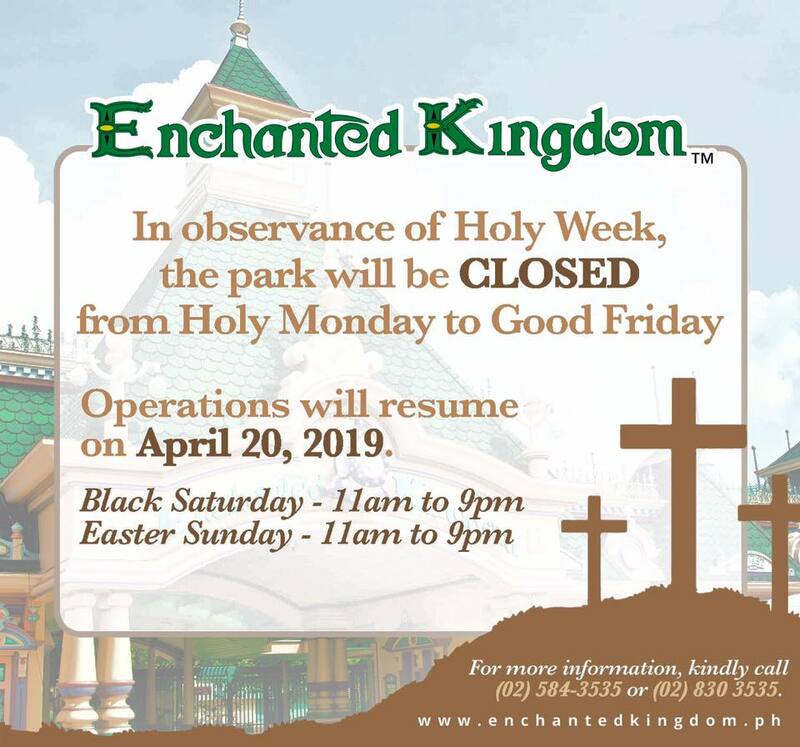 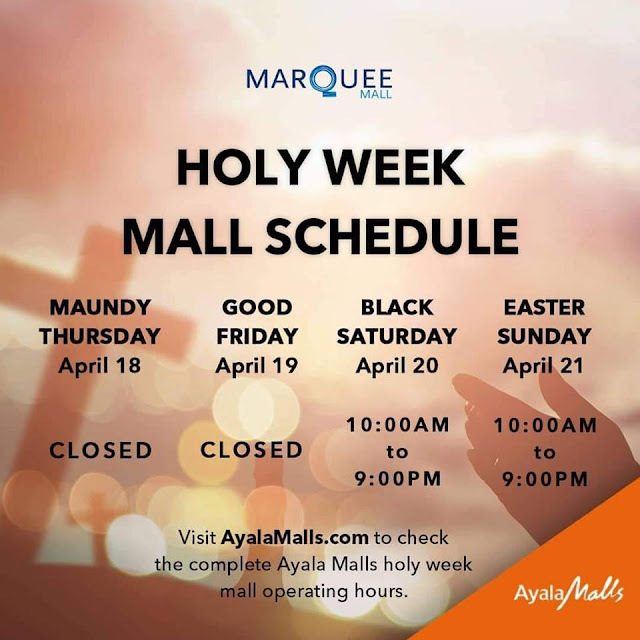 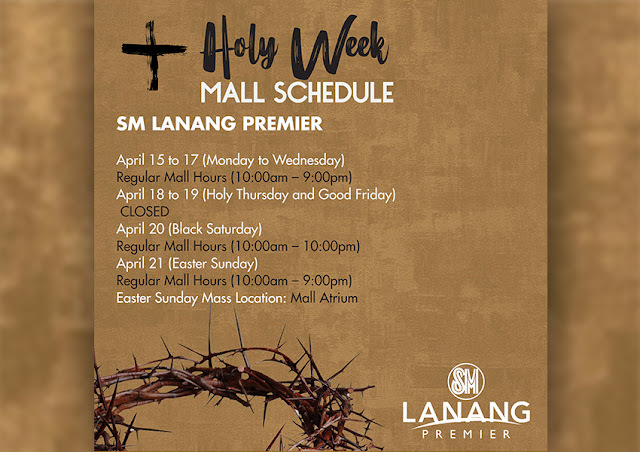 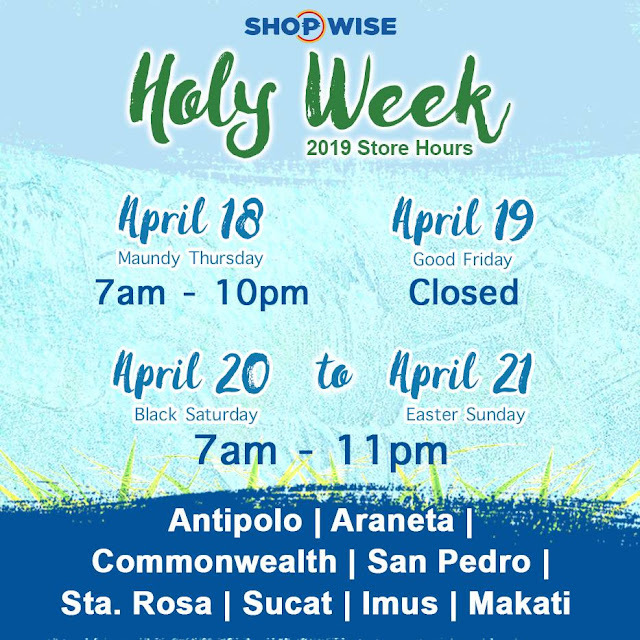 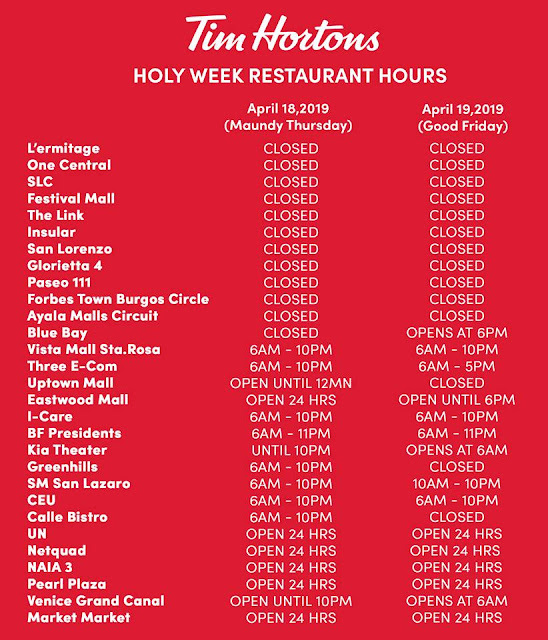 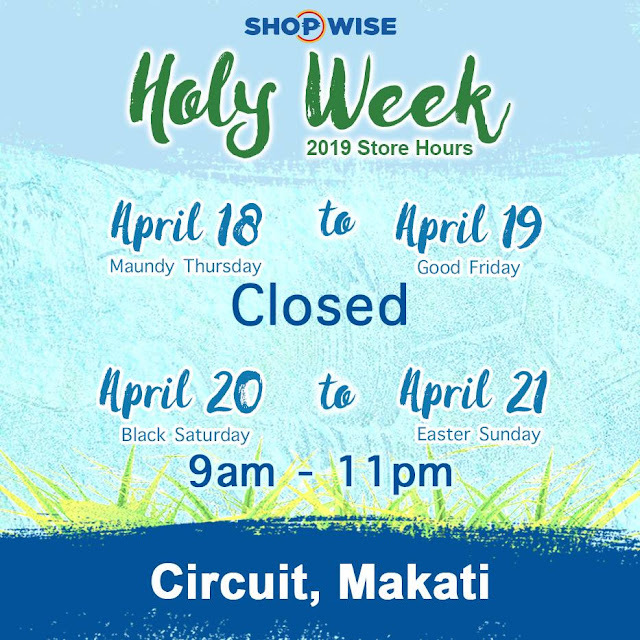 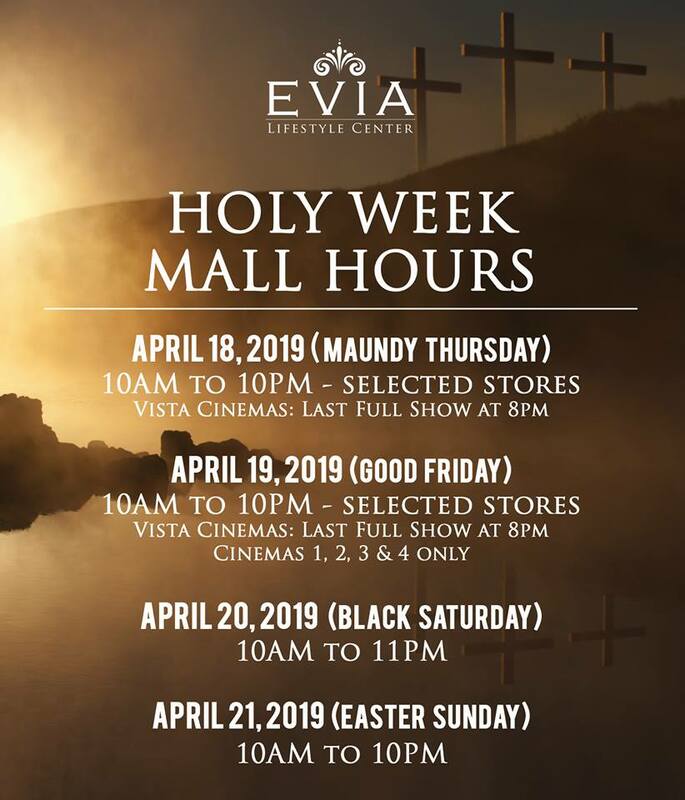 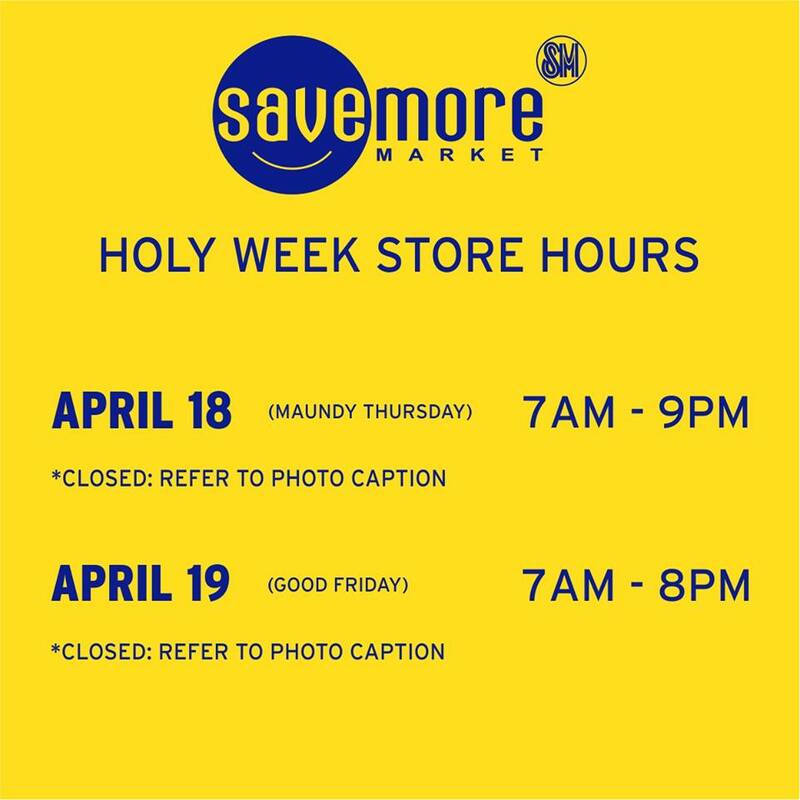 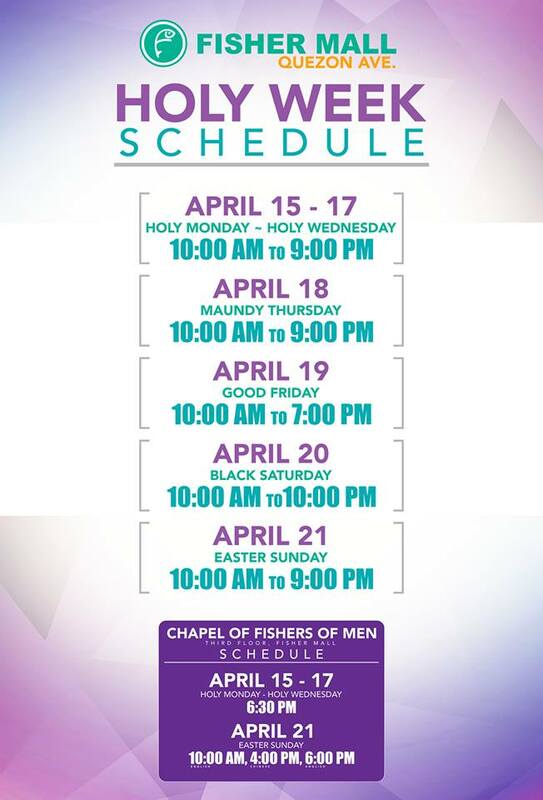 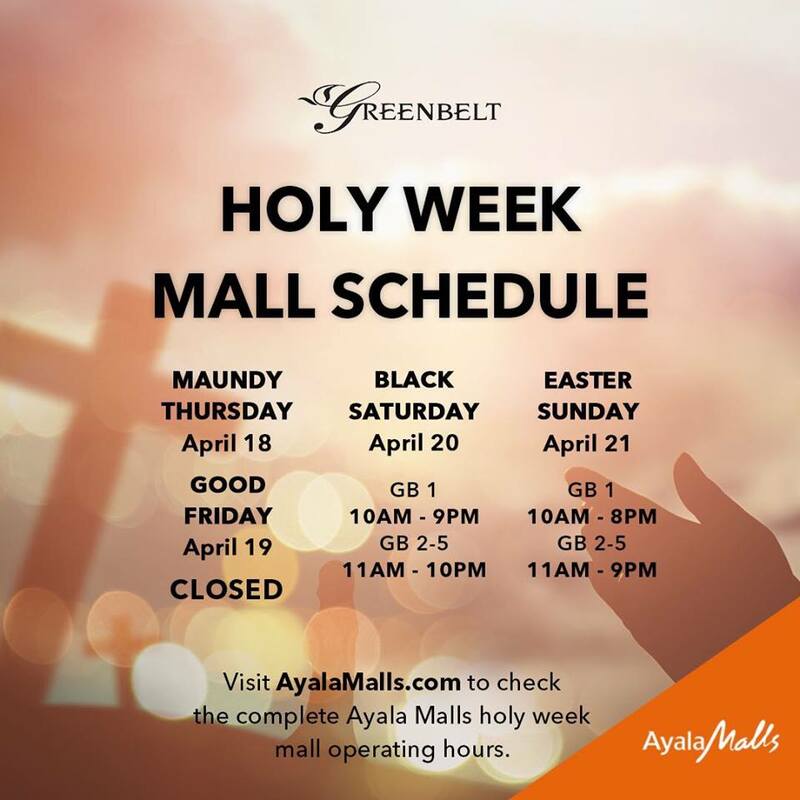 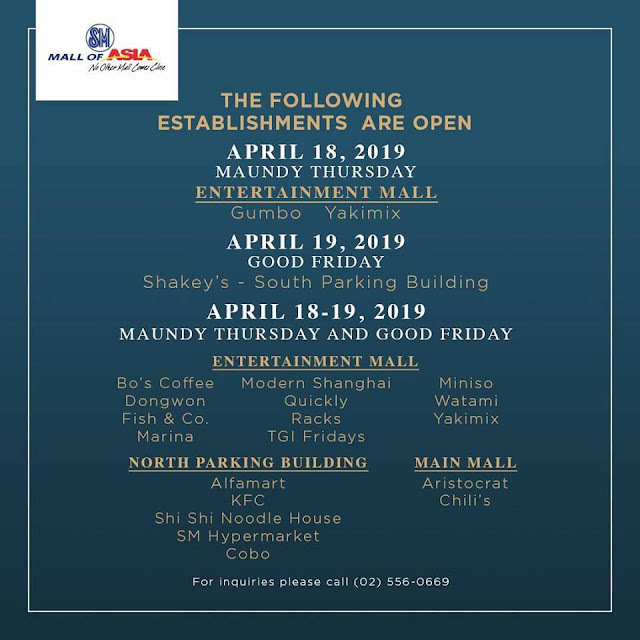 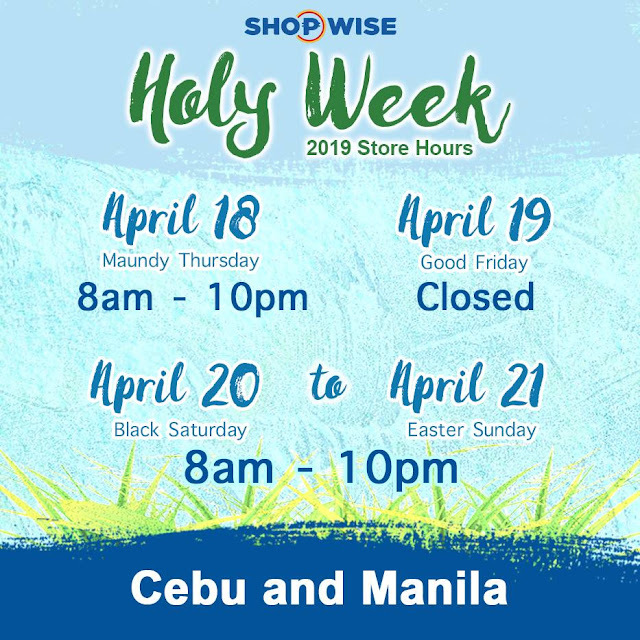 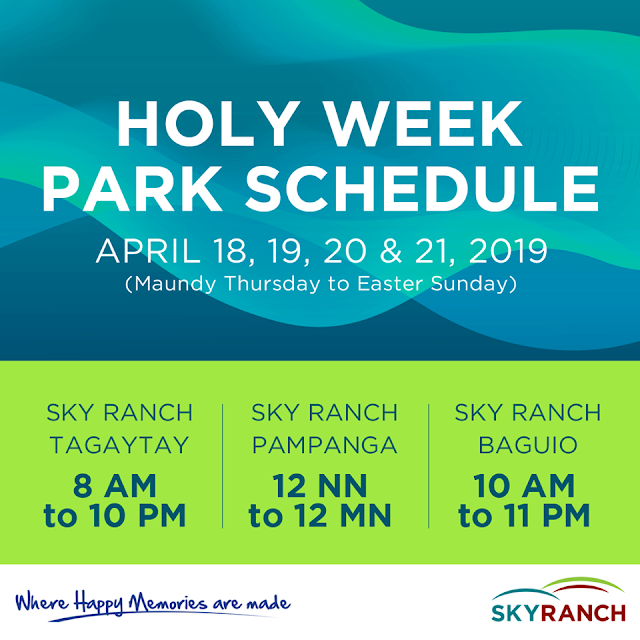 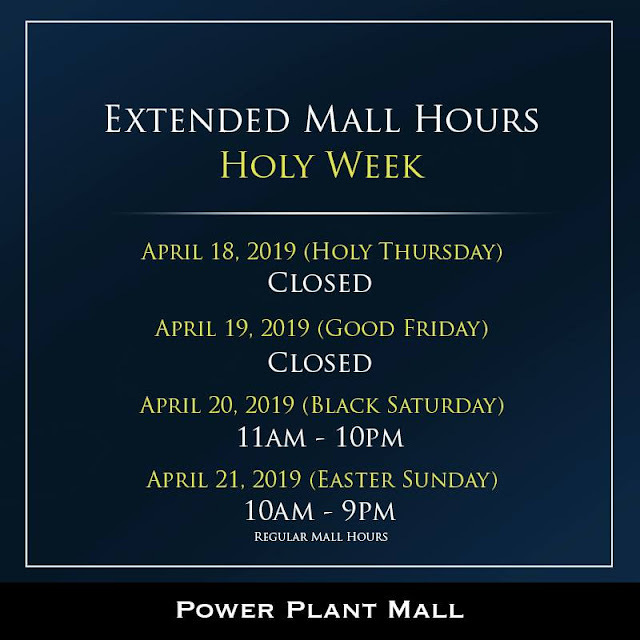 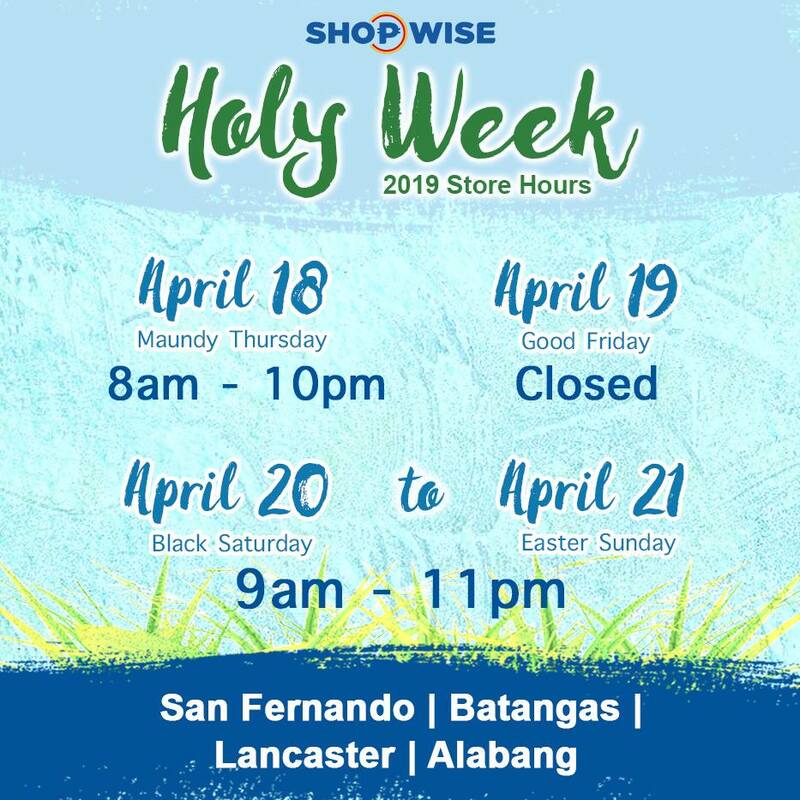 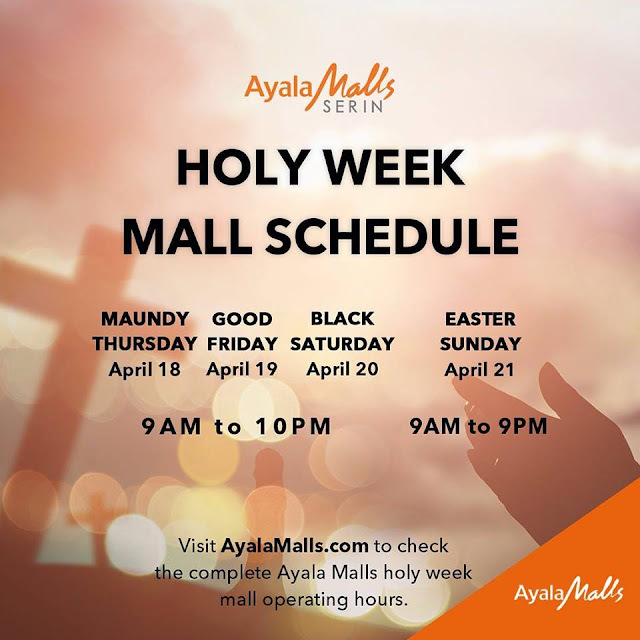 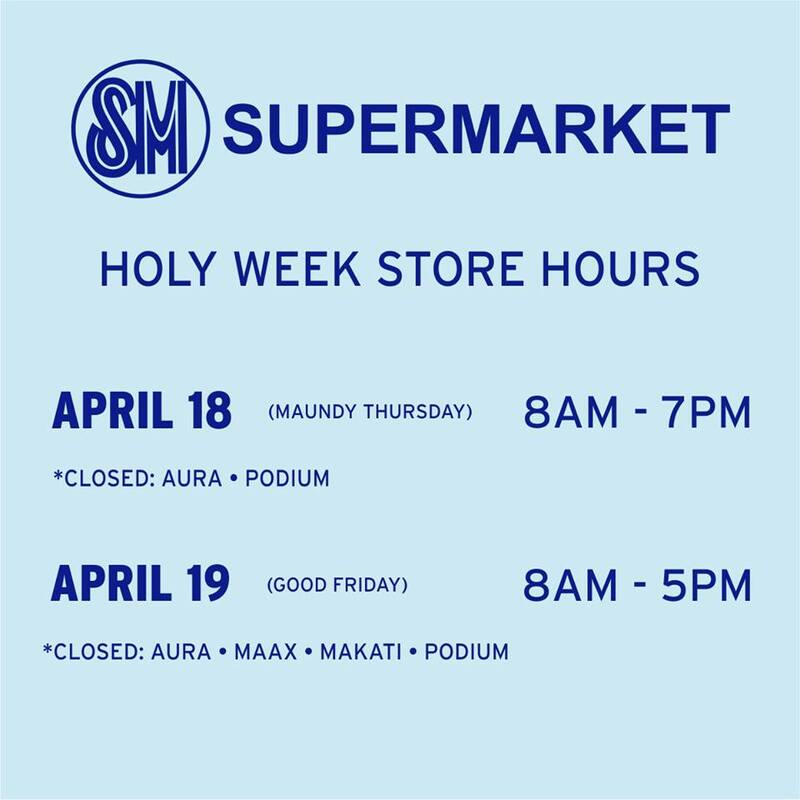 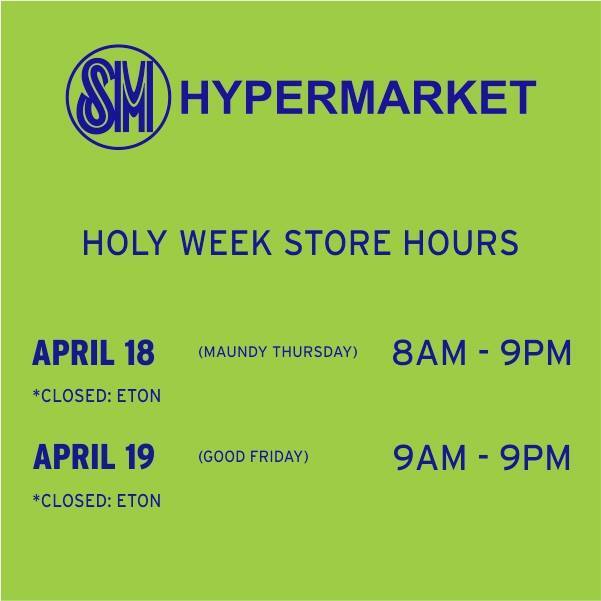 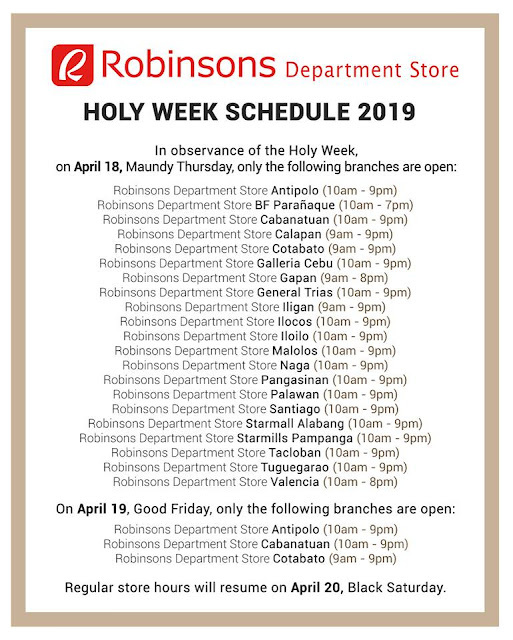 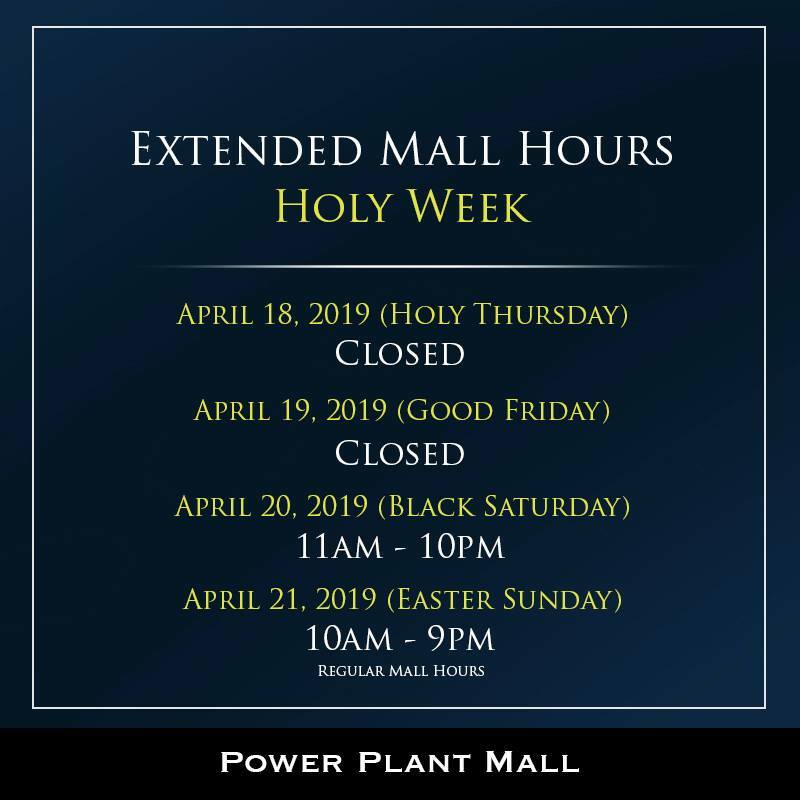 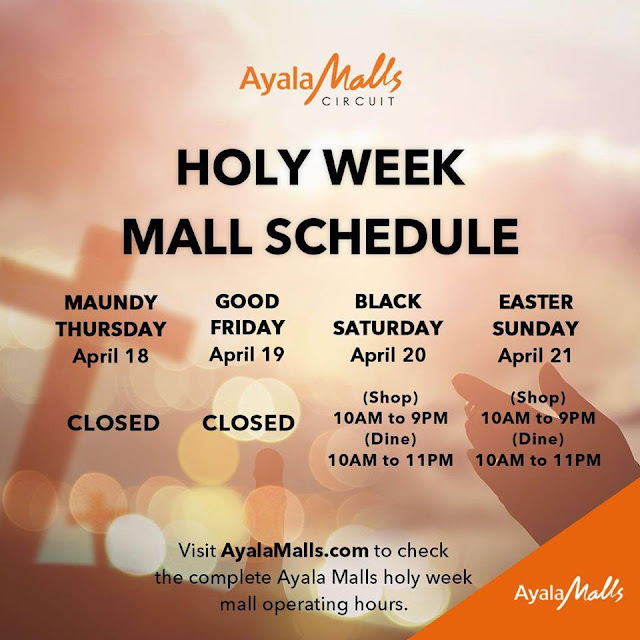 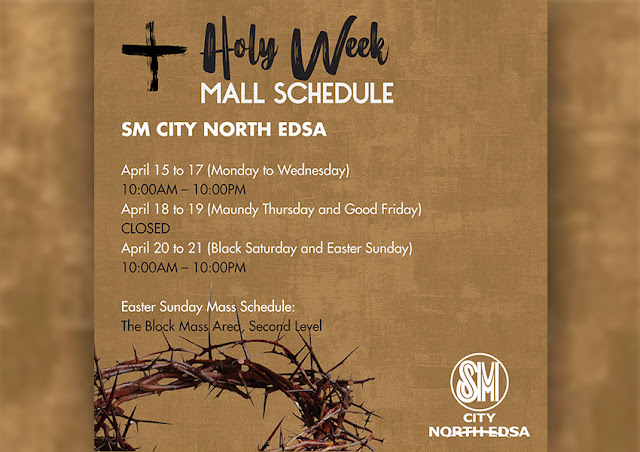 In observance of Holy Week, S Maison will be closed on April 18 and 19 except for selected tenants at the ground level. I started playing at choice slot machine after reading reviews from other players and I see that it’s not for nothing. 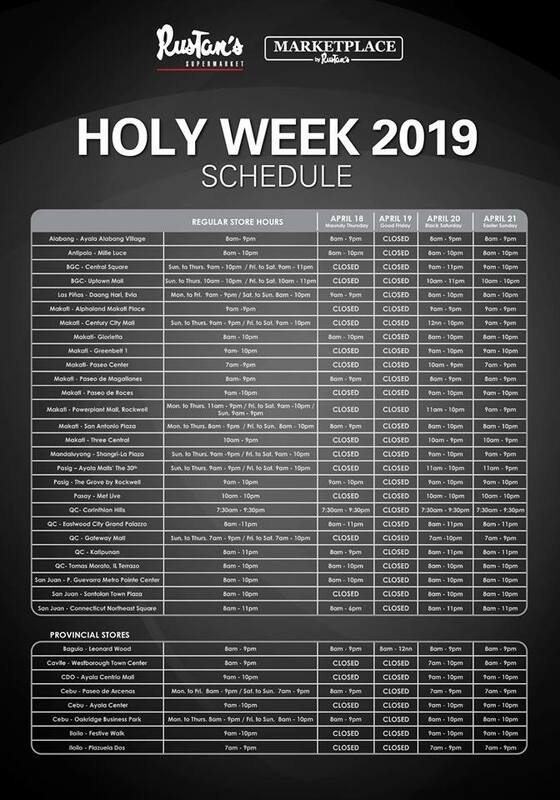 Judging by the number of reviews on the Internet, it seems that only the lazy one did not play here)) Well, by the number of reviews and topics on the forums one can definitely say that this is one of the most popular players.